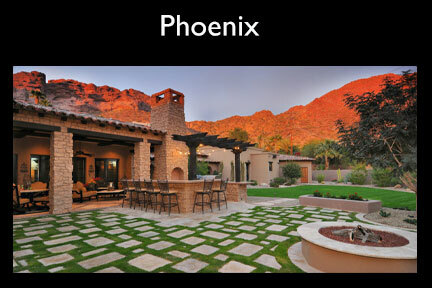 RLSIR "One Billion Paths To Your Properties Front Door"
Cathy Sellers, partnered with Arizona’s #1 brokerage, Russ Lyon Sotheby’s International Realty, represents the area’s largest selection of residential properties. 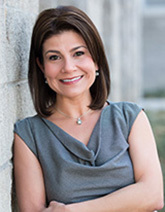 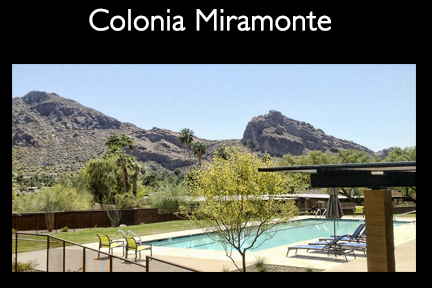 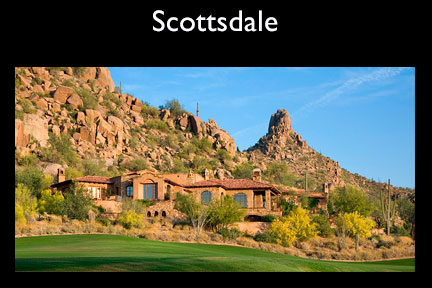 Specializing in Scottsdale real estate, I am dedicated to not only providing you with “service beyond extraordinary,” but introducing you to our “Arizona Lifestyle” as well. 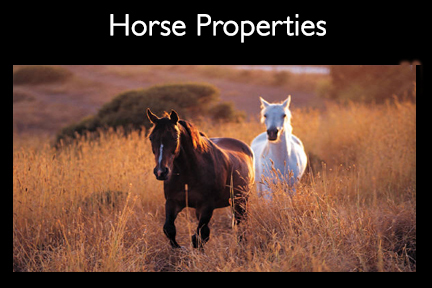 Whether you are searching for a cottage or castle or are considering selling your home, our portfolio of properties and expertise covers the simple…sophisticated and sublime! 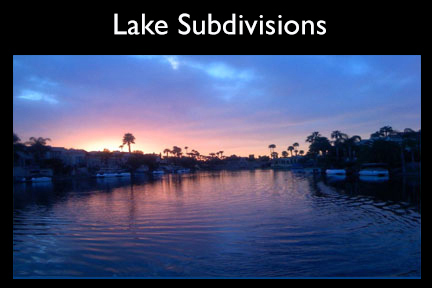 I am here to help you navigate your way to a successful transaction. 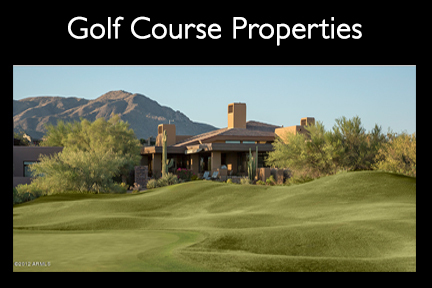 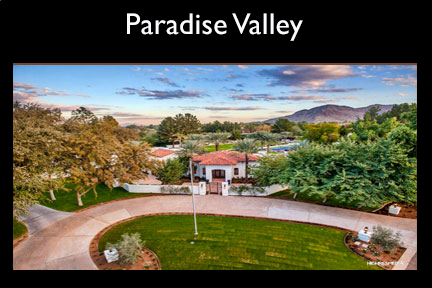 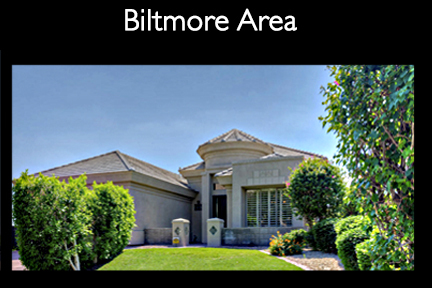 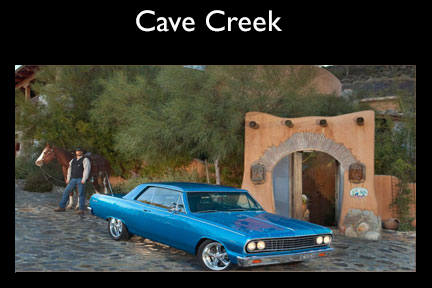 The Valley of the Sun is home to diverse neighborhoods offering a variety of price points and amenities. 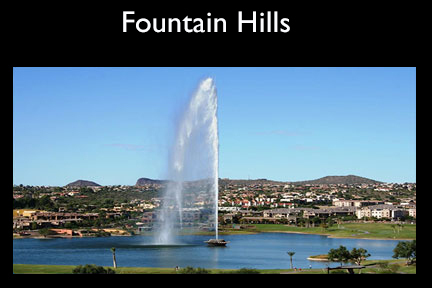 From homes with golf, desert, mountain or city lights orientations, to convenient condominiums and townhomes, our Valley of the Sun truly offers something for everyone. 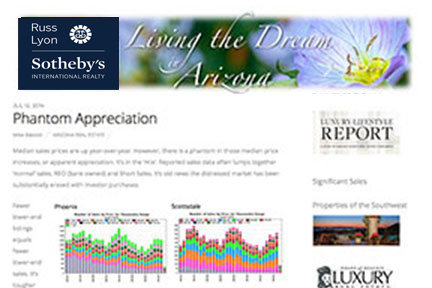 Learn from me…I am your online source for the most up-to-date information about the areas vibrant real estate market. 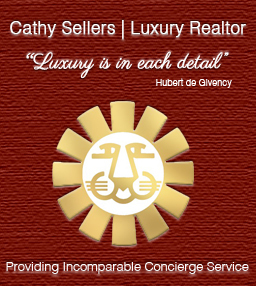 I am ready to help you find exactly what you are looking for. 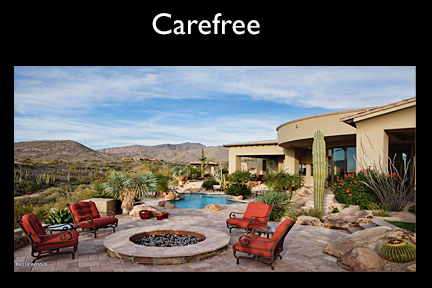 To schedule a tour or simply learn more, contact me today. 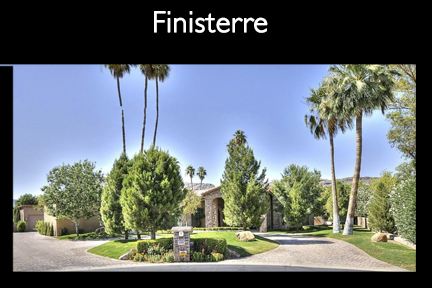 Sellers: I will meet with you to discuss market conditions and strategies for getting your home sold at the highest price in the shortest time.